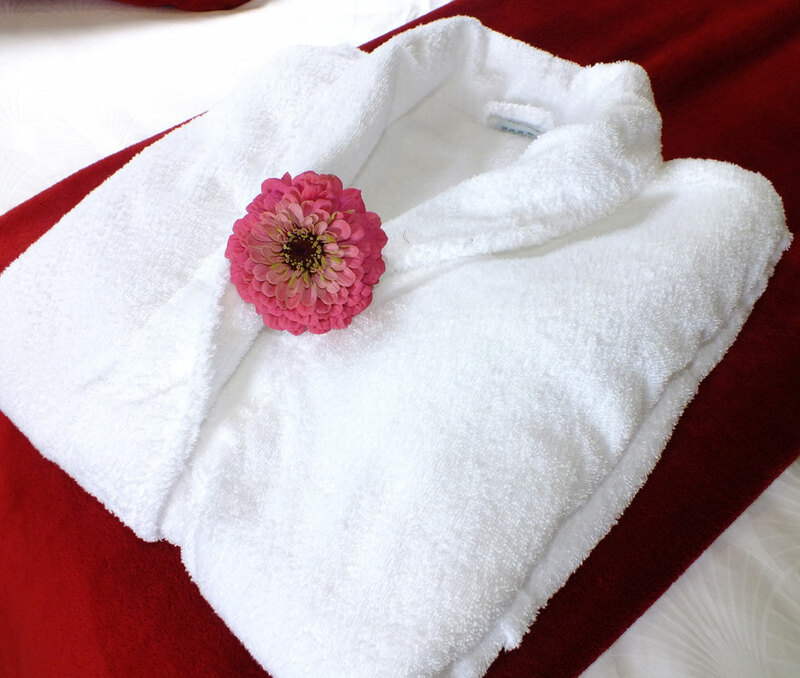 We know our guests enjoy a little touch of luxury during their stay with us, that's why all our rooms have soft toweling bath robes (not those nasty waffle type). There's nothing better after a long day enjoying the the beauty of Loch Ness than to come back to one of our refreshing JetStorm showers, to then wrap up in a soft, fresh robe and relax with a book or a bit of TV before heading out for dinner. And we've just taken delivery of all new Eco bath robes, the material is specially blended to not only make them softer but they dry quicker too, saving on energy and helping reduce our environmental impact. 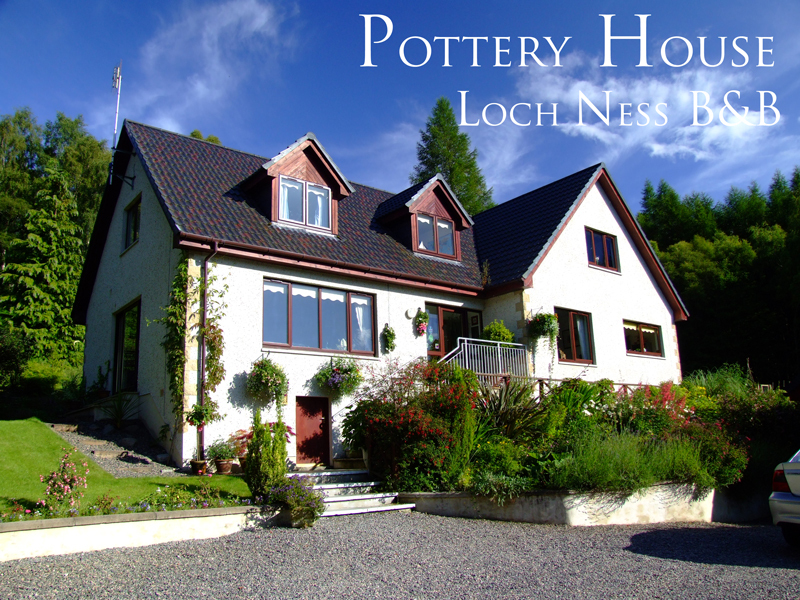 Just one of those little extras that makes Pottery House Loch Ness B&B that bit special.